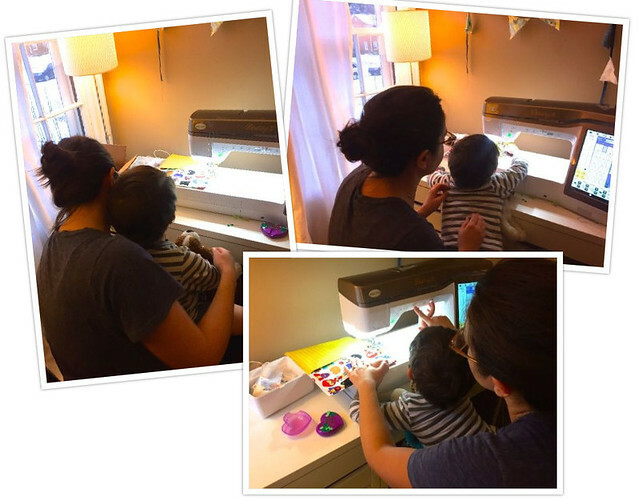 When I showed Elliot my new book about sewing with kids, "I Sew for Fun" by Nancy Zieman, he immediately picked what project he wanted us to sew! 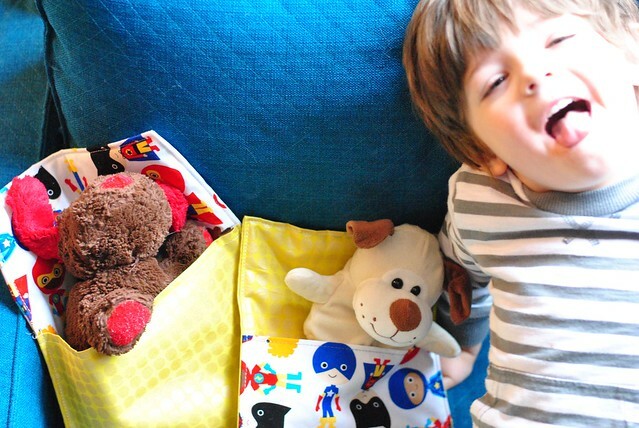 The Stuffed Animal Sleeping Bag is a beginner-level project that sews up quickly with cotton fabric (I used these cute superheroes from Ann Kelle for Robert Kaufman) and a little fusible fleece or scrap batting. I made the size in the book (pictured in the center) and also created another larger size by multiplying all dimensions by 1.25 (pictured right). Ever since Elliot was born, I've enjoyed sewing things for him! That usually involves him being involved in some way, often sitting on my lap and guiding the fabric through the machine. I've taken these chances to explain to him how to use the sewing machine (which buttons to push and how to keep your fingers away from the needle). He just recently turned 4 years old, and has been helping me with craft and sewing projects since age 2 or 3! 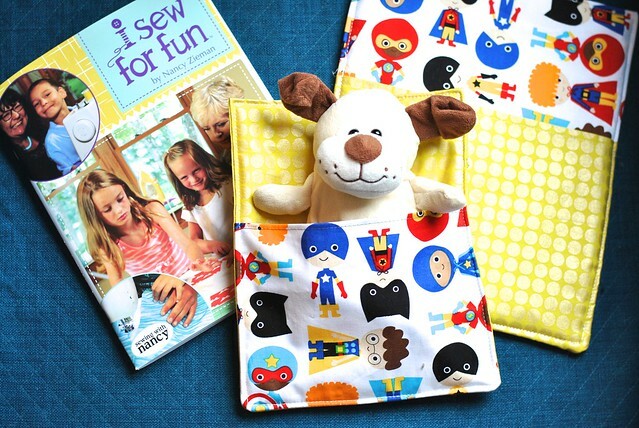 The inspirational Nancy Zieman, who enjoyed sewing with her granddaughters, worked in collaboration with Clover to create the new line of I Sew For Fun (ISFF) sewing notions. You can see them all here. These tools, like the Sew Safe Presser Foot, make sewing with kids even safer and more fun! 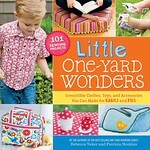 The book suggests helping kids to make their own sewing box, which I love. 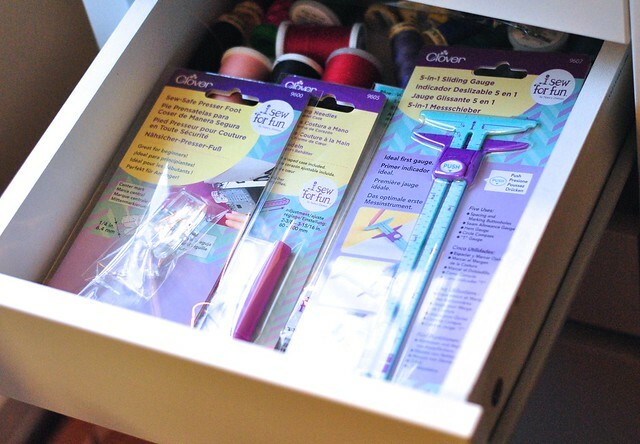 For now, I've dedicated one drawer of my sewing desk to Elliot's new sewing kit. We both loved using the retractable seam ripper and blue fabric marker on our project. 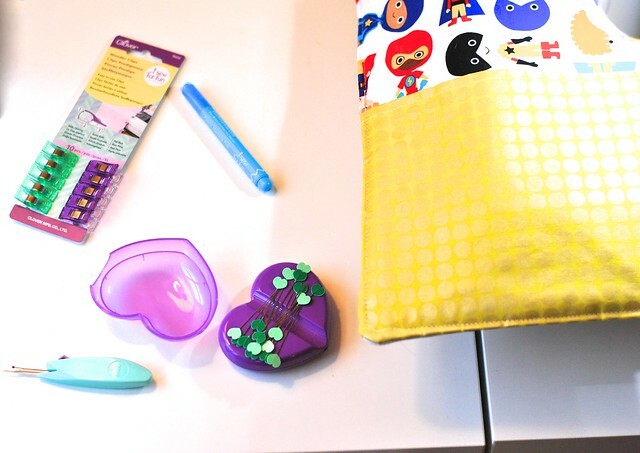 There are also some cute purple and green Wonder Clips and a magnetic pin dish with a cover and a little tunnel so it's easy to grab heart-shaped sewing pins. So smart! 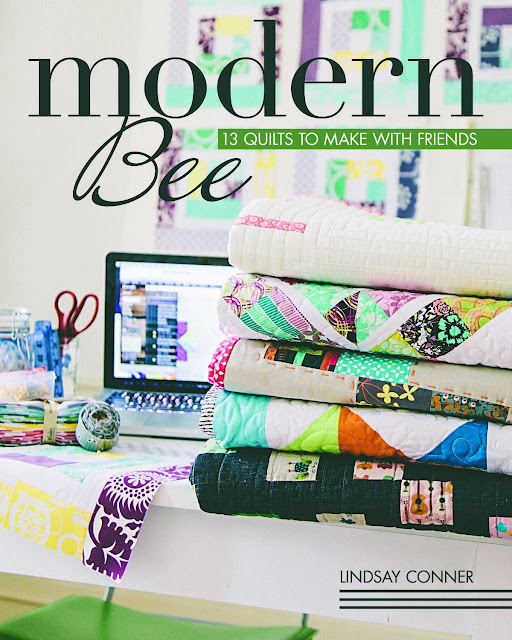 The I Sew For Fun book includes 20 sewing and quilting projects plus a DVD. 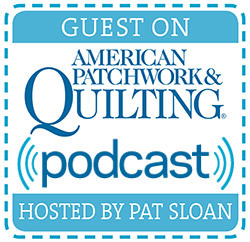 If you are looking for tips on sewing with kids, check out this 26-minute episode of Sewing With Nancy. 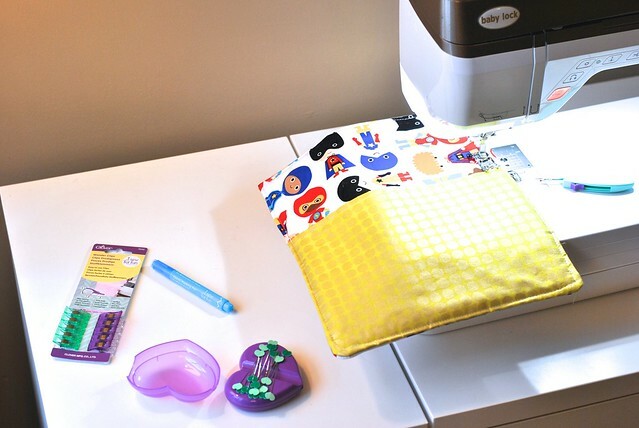 Did you sew with an adult as a kid? 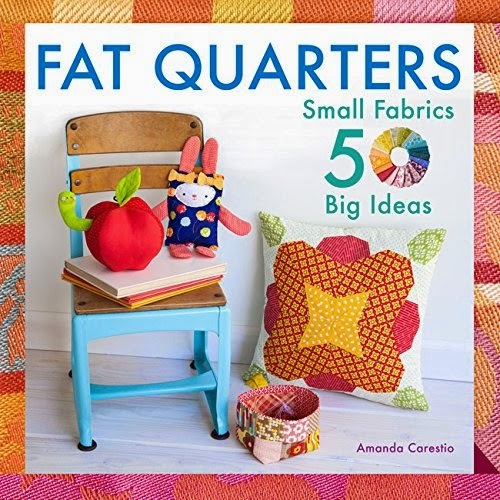 What were your earliest sewing memories and what did you make? My kids had me make quilts for their animals/babies and now they use them for themselves! These are cute. My earliest sewing memories are of my grandmother sitting me on her knee while we sewed matching nightgowns for us. Her black Singer sewing machine whirred as I watched the needle go up and down making magic happen with that fabric. 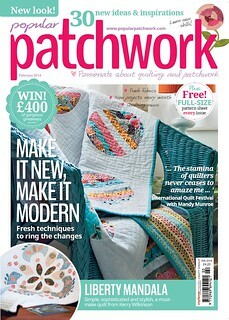 I love sewing and am teaching my granddaughters to sew now. They are 7 and 5, growing up so quickly. What great memories... love this! My Mom taught me the basics about the sewing machine and how to use hers and do a few things when I was about 7-8 yrs old. 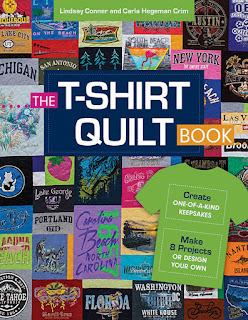 After that I started working on my own and the local sewing store back then would give the old pattern books away and I was happy to take some of them. In the back of those books at that time, they had line drawings of each pattern from the book. When I saw them I wondered if they would work to use as an actual pattern for my Barbie Dolls so I cut a few out and tried. They worked great so I was sewing lots of clothes for my Barbie Dolls and remember being so proud. Vicki--how cool! 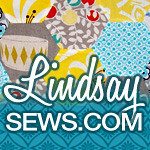 I love your sewing story! These are adorable and Elliot is a cutie! 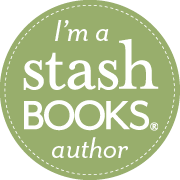 Love your story, thanks for sharing! Yes, my late Grandma used to sew all the time and tried to teach me the basics, at the time I was a bit stubborn and did not learn much, but later on as a teenager she reintroduced me to it and I loved it, then my aunt toght me a few more trick and ever since I sm hooked, I too have enjoyed making stuff for my children and nephews, I hope to teach my niece what I know, thanks fro the inspiration!